A new baffle structure enables the Arc'etryx Cerium SV Hoody to maximize its loft towards your body, creating a superior, superbly warm Down Jacket that's sublime for frigid belays, icy campsites or high alpine situations. The very warmest Arc'teryx Cerium Jacket, the Cerium SV employees Arc'teryx's latest technological advance to increase warmth, while decreasing weight. A new baffle structure enables the Arc'etryx Cerium SV Hoody to maximize its loft towards your body, creating a superior, superbly warm Down Jacket that's sublime for frigid belays, icy campsites or high alpine situations. 850 fill European Goose Down is among the very best of insulating material available. 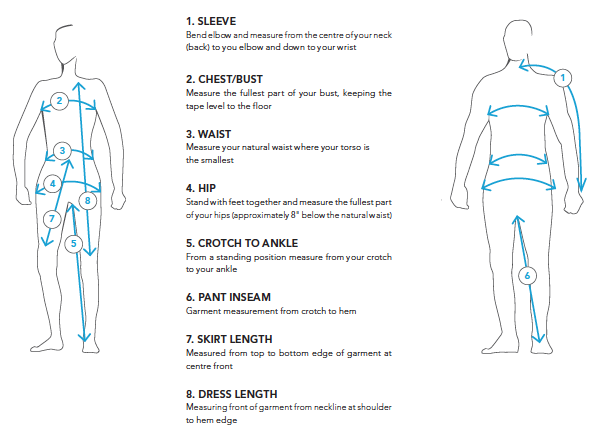 It has a massive warmth-to-weight ratio and conforms very closely to your body, trapping heat closer to your core. As it's so highly compressible, the Arc'teryx Cerium SV Hoody packs into its own mini stuff sack, ready to be deployed at a moment's notice. Intelligently designed with varying baffles to place and keep the down where it needs to be for maximum warmth. Down Contour™ baffles utilize pleated down chambers between the baffles, creating volume and forcing the down to focus its loft towards your body. Traditional 'sewn-through' baffle constructions lack down at stitch lines causing cold-spots, which Down Contour™ baffles eliminate. 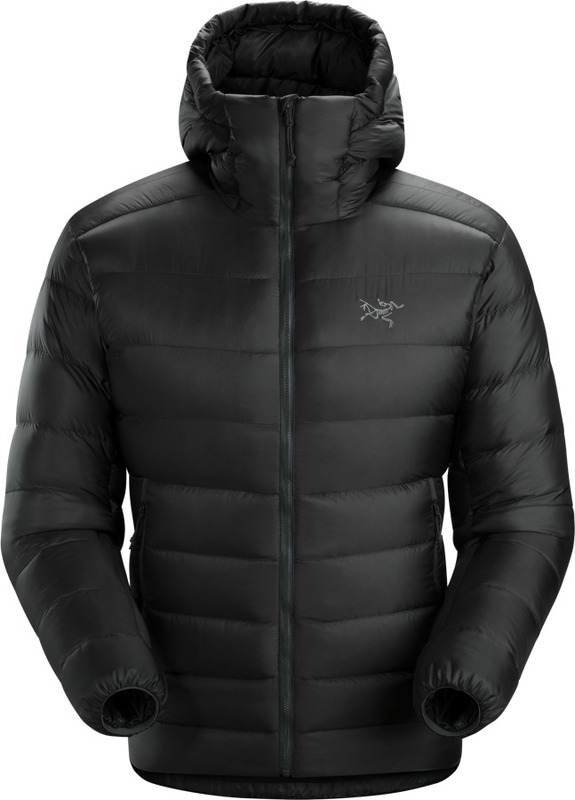 Hence, the Arc'teryx Cerium SV provides more warmth with the same fill power of down. Arc'teryx's Down Composite Mapping strategically places both Down and Synthetic CoreLoft™ insulation according to the conditions experienced by specific areas of the jacket. In moisture-prone areas including the lower hem, lower sleeve, underarm and the front of the collar, there is warm Arc'teryx CoreLoft™ insulation that resists moisture more readily than Down and insulates when wet. 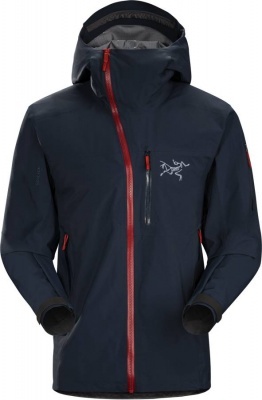 Superbly lightweight the Arc'teryx Cerium SV Hoody is also remarkably tough. Its ultra-light outer fabric, tightly woven Arato™ 10, is durable and highly wind-resistant, with a DWR (durable water repellent) finish that resists moisture and dirt. An Arato™ 7 lining establishes interior comfort; the fabric is smooth and luxurious, durable and slides easily over under-layers. The Arc'teryx Cerium SV's adjustable, low profile, insulated StormHood™ can be cinched in with one hand, allowing it to rotate with the head without obscuring vision when turning from side to side. It has an elasticated front edge and a collar that sits comfortably highly over the chin, keeping you warm when the hood is down. Functional features include two zippered, down-lined hand pockets, an internal zipped security pocket, a stuff sack, and low-profile elasticated cuffs that layer easily. Its main access is a No Slip Zip™ that stays in place during active wear. The Arc'teryx Cerium SV Hoody has under arm gussets allowing increased mobility through the shoulders, and an anatomically designed three part sleeve that allows excellent elbow/arm articulation, for a neat fit and non-restrictive performance in active use. The body of the Cerium SV Hoody is longer now, extending warmth and coverage. The Cerium SV Hoody features a typical Arc'teryx tailored fit that looks good while you wear it in everyday situations, and imparts robust warmth when worn as a mid-layer. In its element in cold, dry weather, providing an instant hit of welcome heat, the Arc'teryx Cerium SV Hoody fits perfectly under a waterproof or hard shell ski jacket during cold, wet or snowy conditions. Ultra-lightweight and ultra warm, the Arc'teryx Cerium SV Hoody supplies comfort in freezing temperatures. Whether you're seeking an extra layer for between back country runs, for belaying, or for sitting in a tent being buffeted by a storm, the Arc'teryx Cerium SV Hoody's considerable warmth and space-efficient pack size will most certainly be appreciated! I bought this a s apresent for my husband and he is delighted. Great jacket, fits well and is a good quality and definitely superior to others he tried on. Excellent service from Escape2.